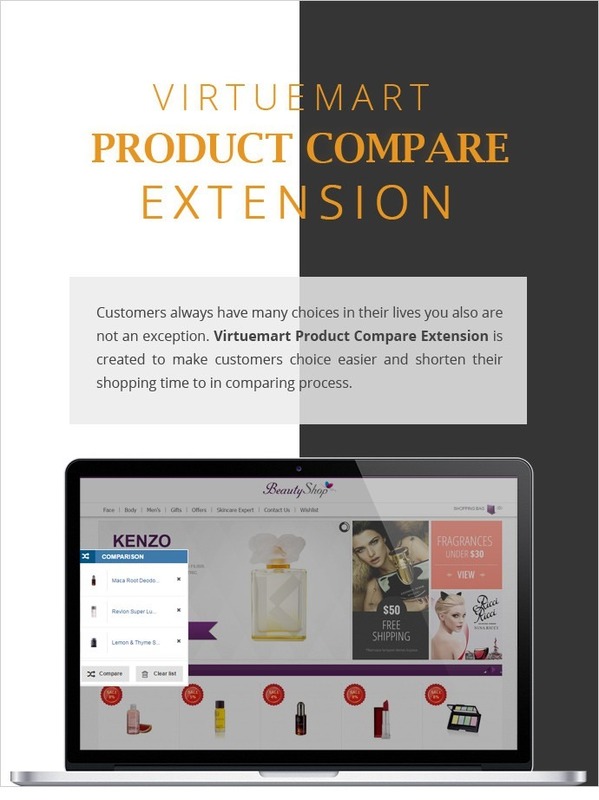 Joomla Virtuemart product compare extension helps customers to add various items into a place to compare to decide the final choice. Excellent Product! 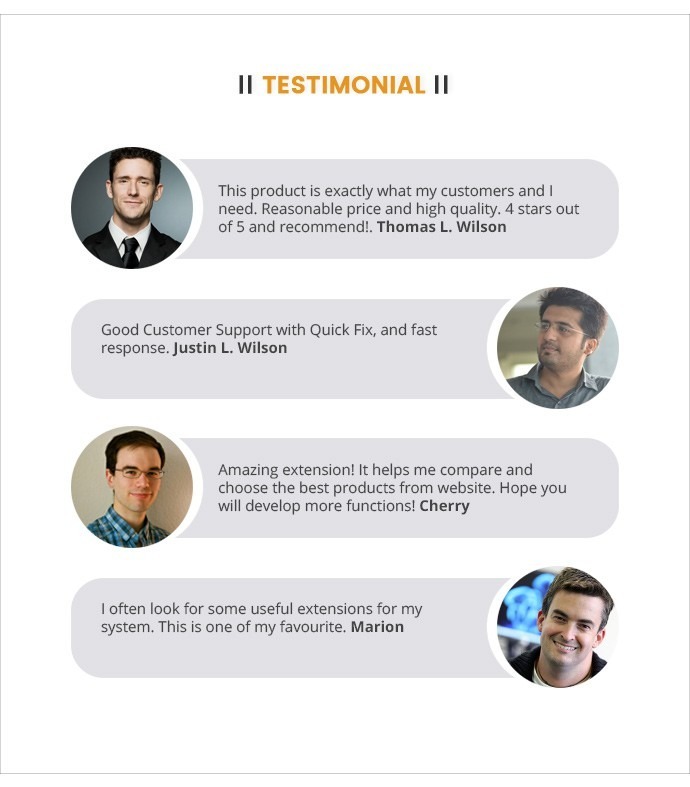 Awsome 5star support! Good Customer Support with Quick Fix, and fast response. This product is exactly what my customers and I need. Reasonable price and high quality. 4 stars out of 5 and recommend! Hello! 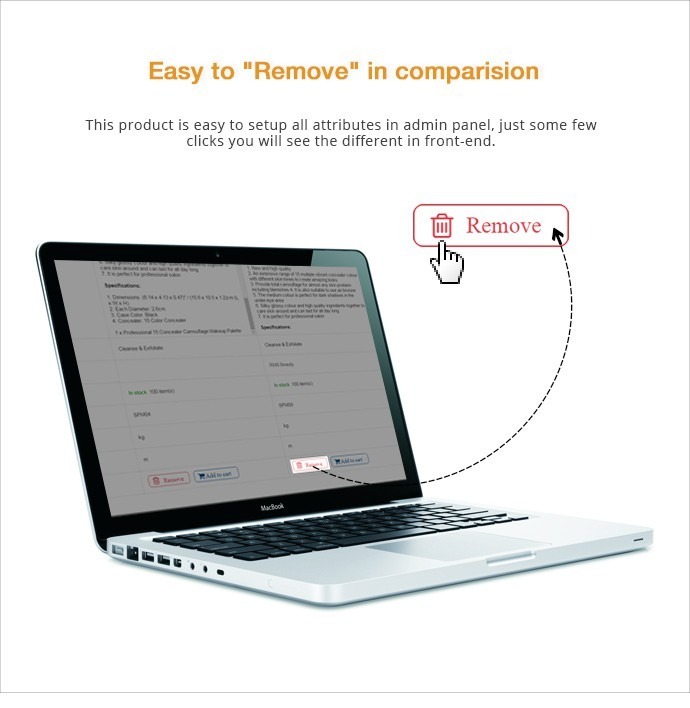 I purchased the plugin but the Add to compare button does not appear. Can you help? Please create a ticket with your site information so that my dev team can check and fix for you asap. 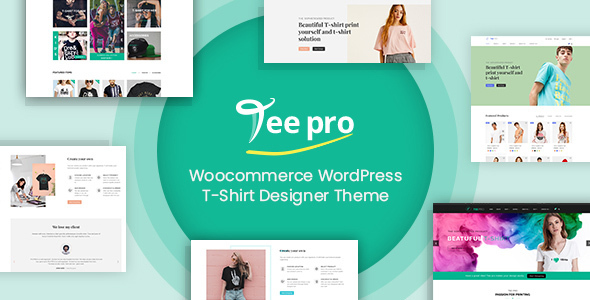 This extension work in Joomla 3.7.x? 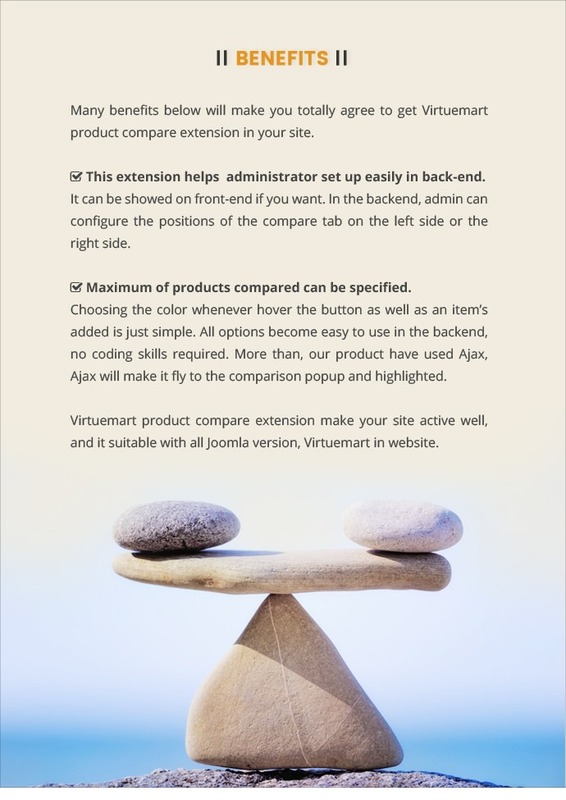 This extension work in Joomla 3.7.x and VirtueMart 3.2.1.? 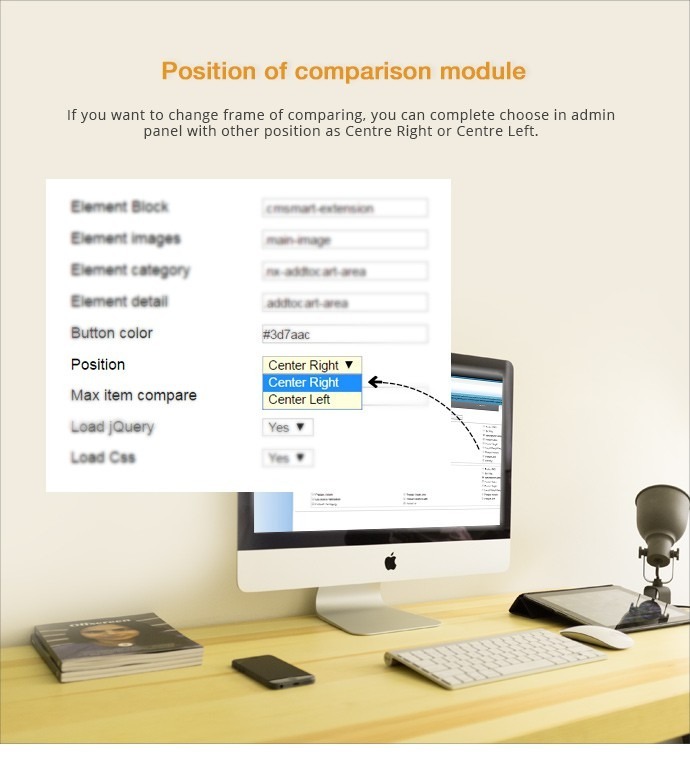 Our plugin can work in Joomla 3.7.x and Virtuemart 3.2.1 so don't worry about that. If you have any problems, don't hesitate to let me know. Should I wait for an upgrade of this extension or whis version is final? Thank you so for your interested in our products. 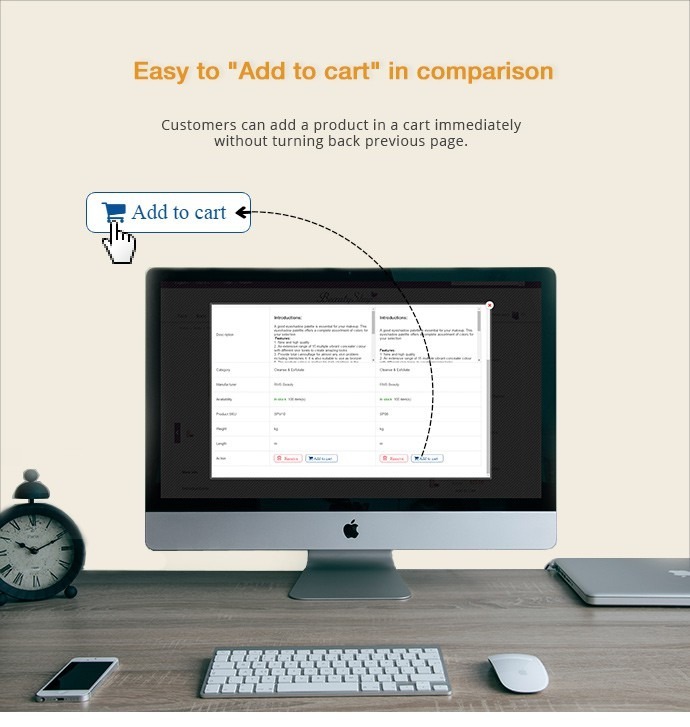 In the current version, our product compatible with Virtuemart 3.0.16. But as a senior customer service manager, I suggest that you should buy our extension + our service, and then our professional team will install for you. Because Joomla and Virtuemart always update, it has many errors so when our developer install for you, you will not worry about errors. Compare without pop up window? 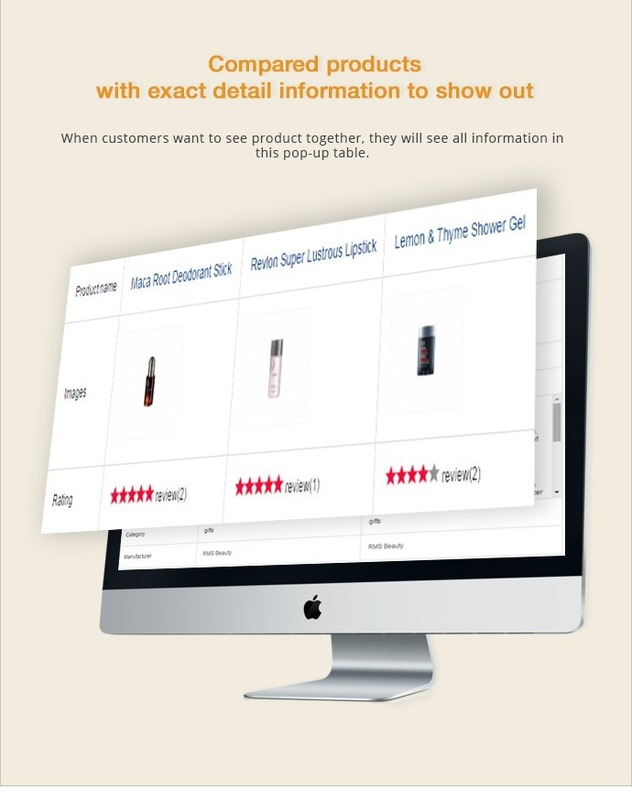 Is it possible to compare the products without popup window? Is there possibility to set up this in admin? Thank you so much for interested in our product. I'm happy when reply your question. 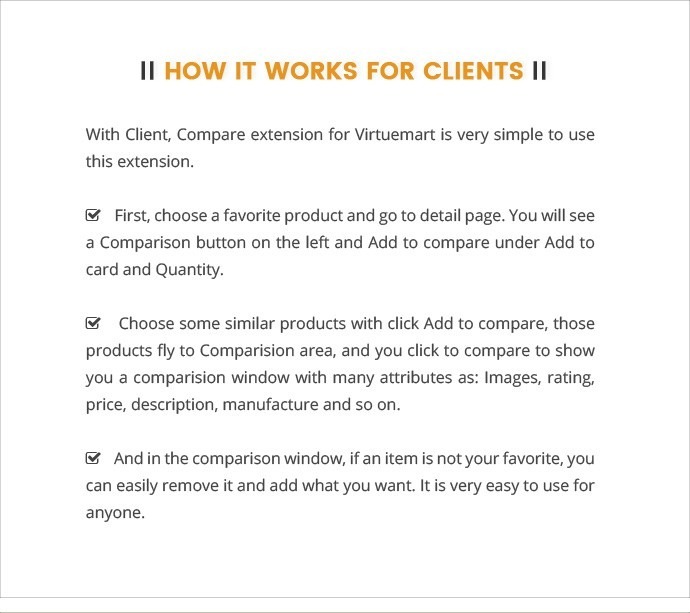 Joomla Virtuemart product compare extension helps you to add various items into a place to compare to decide the final choice. 1) I think show popup is completely justified. 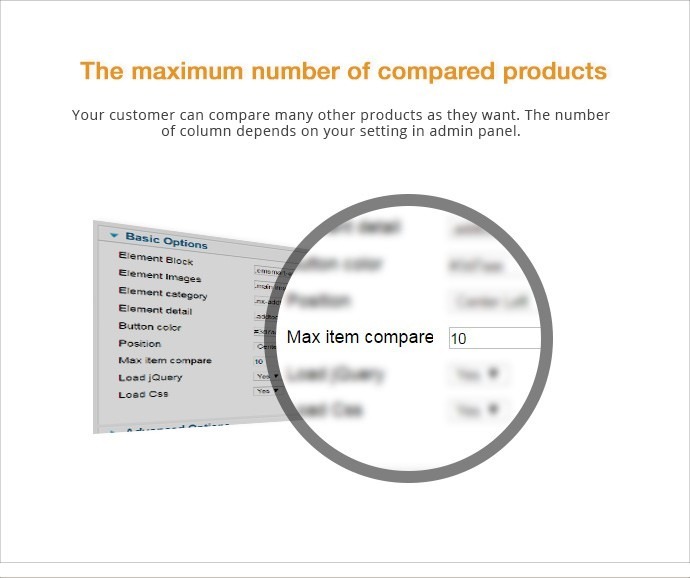 But I don't understand why you want to compare the products without popup window. 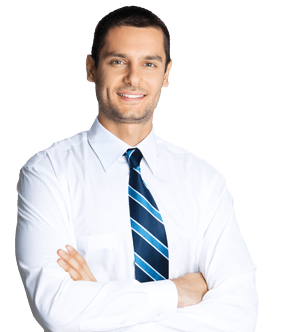 However if you want you only need payment a little fee then our developer can do it for you. 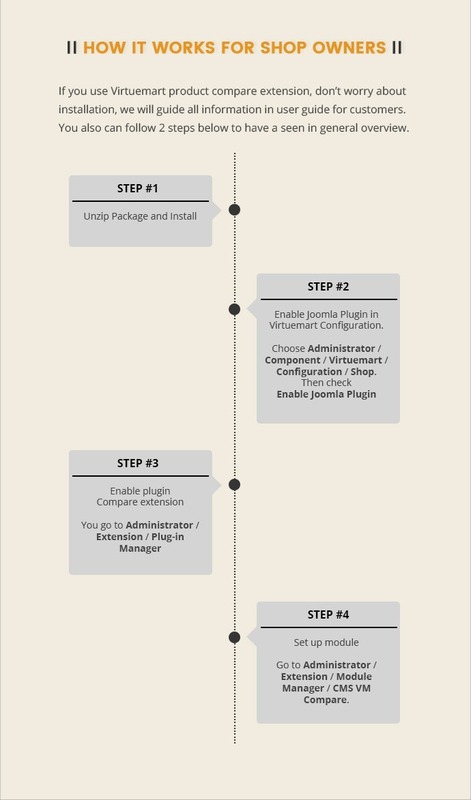 2) I also want to inform you that it cannot setup in admin. Please compare 2 or more cameras, then, see the comparison page. I need this kind of comparison. 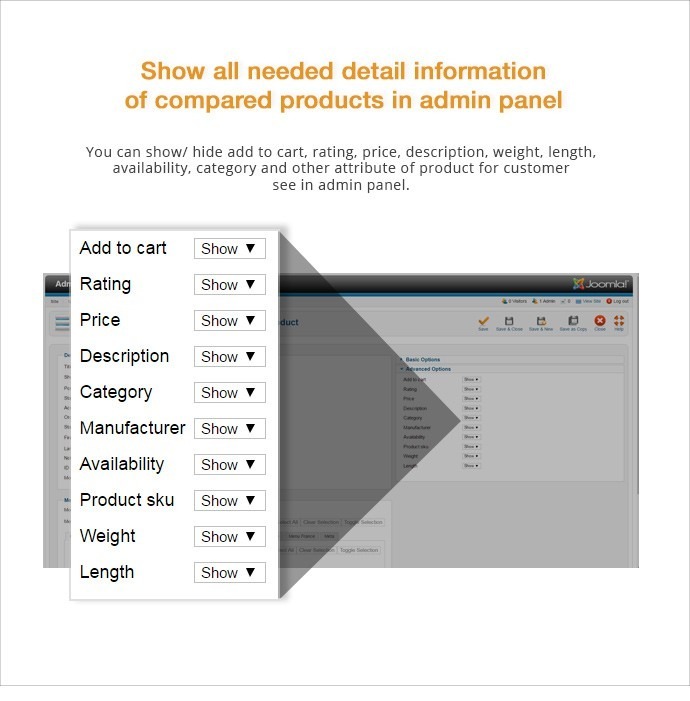 Is it possible to modify and add these features to ( VirtueMart Product Compare ) ? If you can, How may it cost and how long does it take? 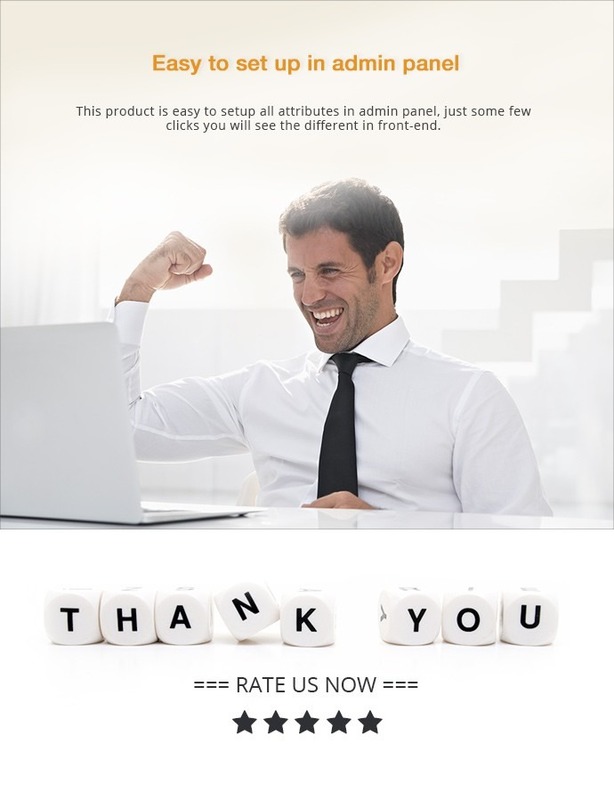 Thank you so much for interested in our product. 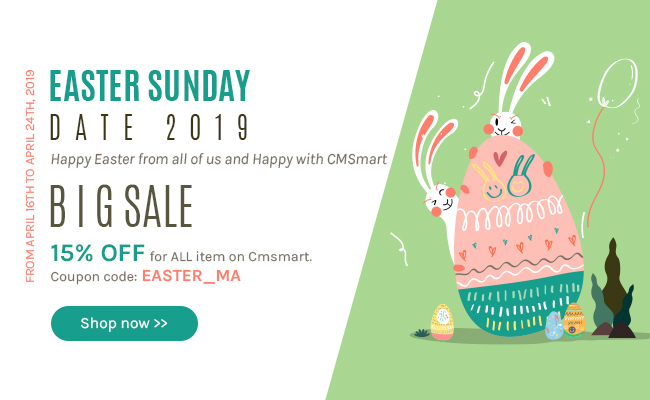 Please create a ticket at http://cmsmart.net/support_ticket/ to get a professional support and we can support faster.